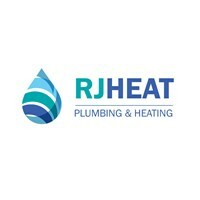 R J Heat Plumbing & Heating Limited - Central Heating Engineer, Plumber based in Shinfield, Berkshire. Our aim is to provide you the best quality service and customer satisfaction for the best value. We are based in Reading and operate throughout Berkshire into surrounding parts of Oxfordshire, Hampshire, Surrey & Buckinghamshire.